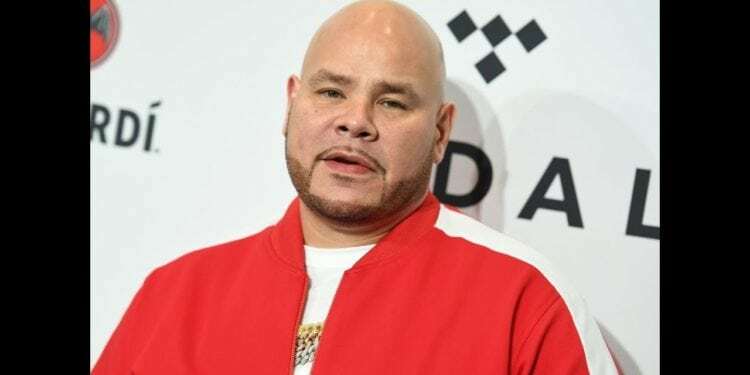 Fat Joe Responds To Big Pun’s Wife! In the eyes of some, Fat Joe looked out for Liza Rios, the late great Big Pun’s wife. Yet, she had to sue him. In 2014, Rios filed a lawsuit against Fat Joe seeking more than $1,000,000 in damages. 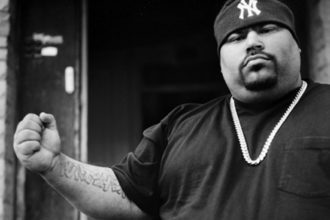 Pun’s widow claimed that she had struck a deal with Fat Joe to split any money made by Big Pun following the rapper’s death. She then alleged that even a deal was struck, she hadn’t received any money since 2005. In this video, Fat Joe talks about his IRS situation and prison term as well as going independent and loving it!!!!! 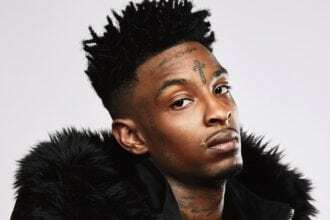 Check out the video below!!!! !